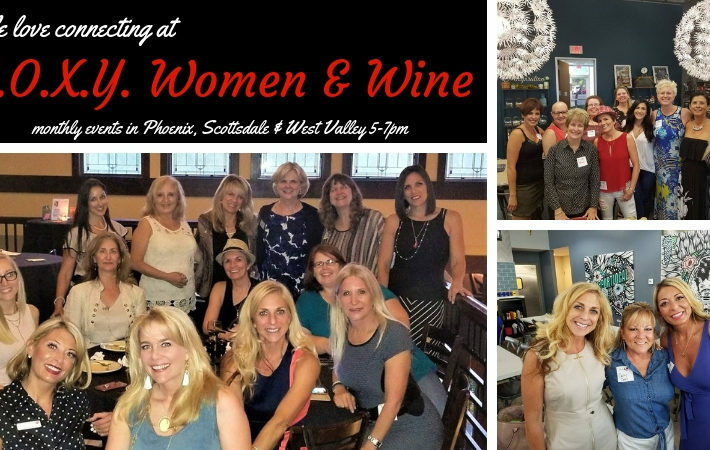 Join successful women in Phoenix who meet once a month to network & be social! 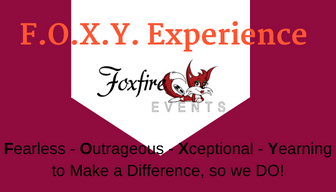 F.O.X.Y is an acronym for the type of women who are attracted to the event – Fearless, Outrageous, X-ceptional, Yearning to make a difference – so they do! 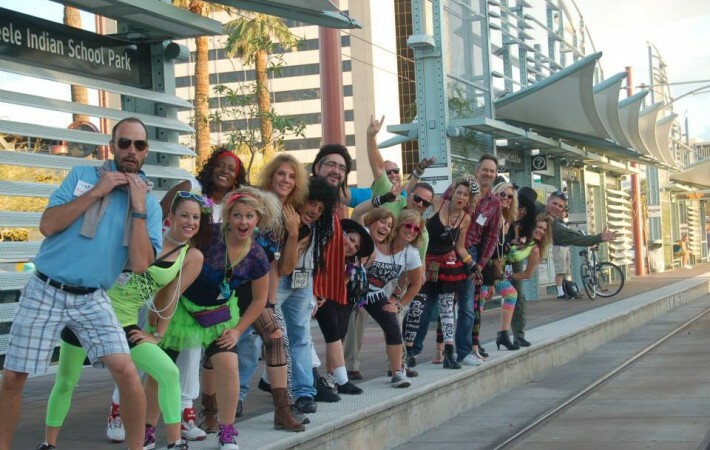 There are no membership fees, simply purchase a ticket for the event you want to attend & join us! 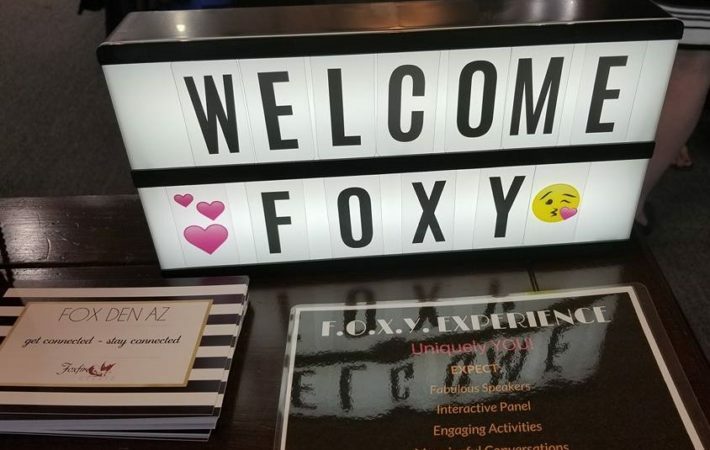 Tickets are just $20 and include your evening of connections as well as a chance at some great door prizes! Food & drink is on your own & at your own pace. This month we are being hosted by Scout & Molly’s who is generously providing complimentary wine & appetizers. It’s a cute little boutique that offers us great deals too while we browse the store during our networking! Get your tickets ONLINE to avoid a line at the door! This is a highly attended event. All ladies welcome! Invite your favorite girlfriends and co-workers & get your tickets TODAY!